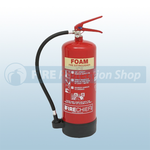 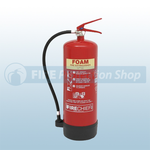 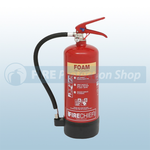 Available from the Fire Protection Shop are a range of FireChief AFFF Foam Fire Extinguishers. 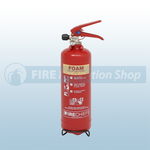 The extinguishers are available in 1 litre and 2 litre foam and XTR 2, 3, 6 and 9 litre foam. 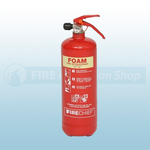 The fire extinguishers are ideal for tackling A class fires (wood and paper etc) and B class fires (flammable liquids). 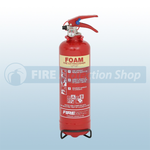 The film forming foam provides a flame smothering seal to prevent re-ignition.